Avocados have become increasingly popular over the last decade or so. 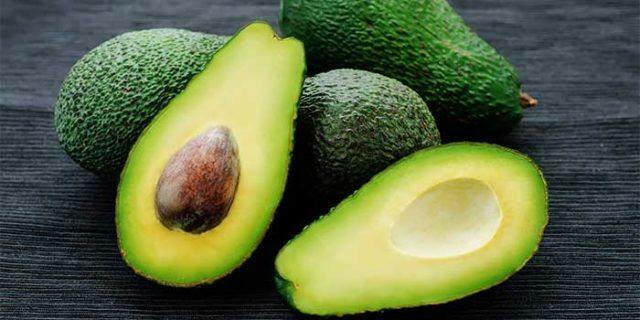 And why not, the fruit has a unique taste that lends itself to a variety of sweet and savory applications – from smoothie bowls and avocado “nice cream” to sliced on toast and guacamole. But, considering it apart from its status as the ideal Instagram-worthy food, it actually has loads of benefits that you might not have known about. Among many other benefits, you’ll get a great dose of protein and healthy fats. But the health benefits of avocados reach far beyond that. Let’s take a closer look at some such benefits, and why you should include this amazing fruit into your daily diet further below.